BioWare has confirmed a demo for Mass Effect 3 before its retail launch in March. 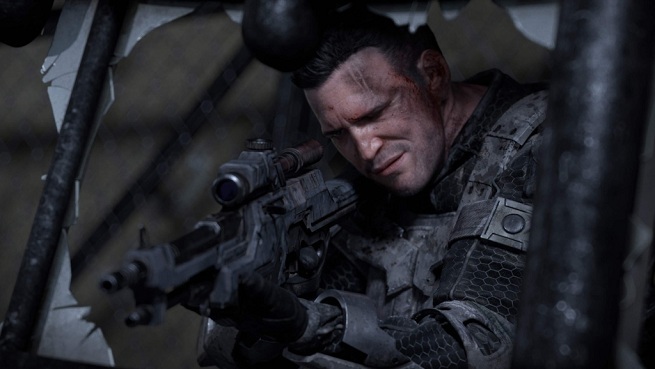 The demo, containing both single player and multiplayer gameplay, will release in January. This was announced via the game’s official Twitter feed. Battlefield 3 owners will get early access to this, as announced on BioWare’s official forums. The game’s already looking pretty good, but isn’t this reason enough to buy it on its own? The demo’s release date will be announced in late November. You can keep yourself up to date with all the Mass Effect 3 news through this link. 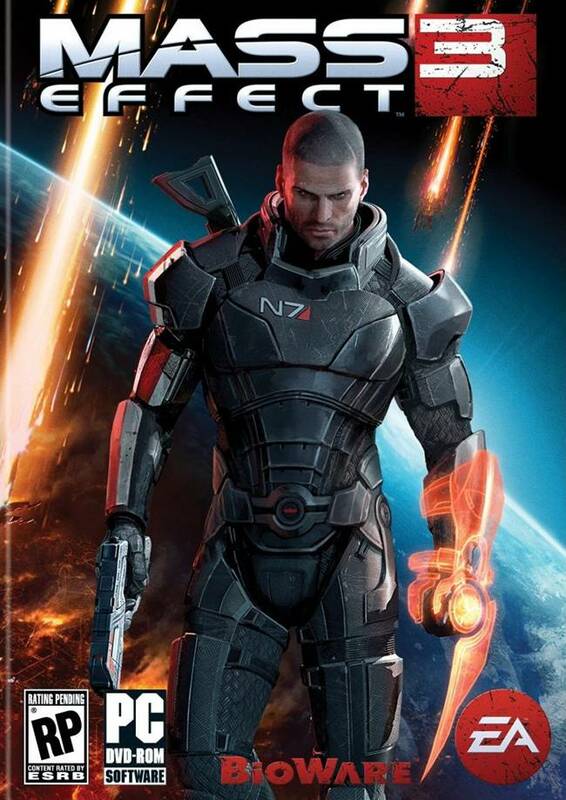 Mass Effect 3 releases March 6 next year for the Xbox 360, PS3 and PC. Stay tuned for more info.